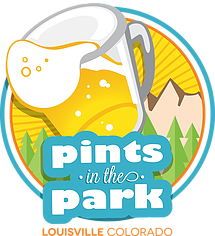 Rocky Mountain Pizza and Pint Festival Tour (Boulder Creek Fest) in Boulder, Colorado on Monday, September 5 from 1pm to 6 pm. http://www.bceproductions.com/ The mission of Boulder Creek Events is to produce successful, family-oriented events that strengthen, empower, and inspire community members, local businesses and philanthropic organizations to get involved, connect and thrive. Your two favorites just got better! 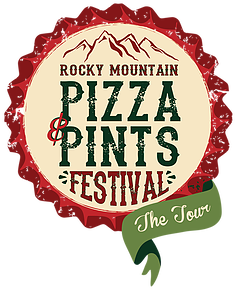 Join us for two days of pizza, beer, live music, and lawn games for the 2nd Annual Rocky Mountain Pizza & Pints Festival! Purchase tickets to one or two dates! And don’t miss out on your chance to vote for your favorite local Brewery and Pizzeria with the People’s Choice Competition for “Best Brew”, “Hippest Hops” Spirit Award, and “Best Pizza”. $1 from every ticket sale will benefit a local non-profit. The Louisville location will benefit Love for Lily & the Boulder location will benefit The Wild Animal Sanctuary. ATTENTION ALL BREWERIES & PIZZERIAS: Attend both dates and you’ll be eligible to win our new Grand Prize awards for “Best Brewery” and “Best Pizzeria”. 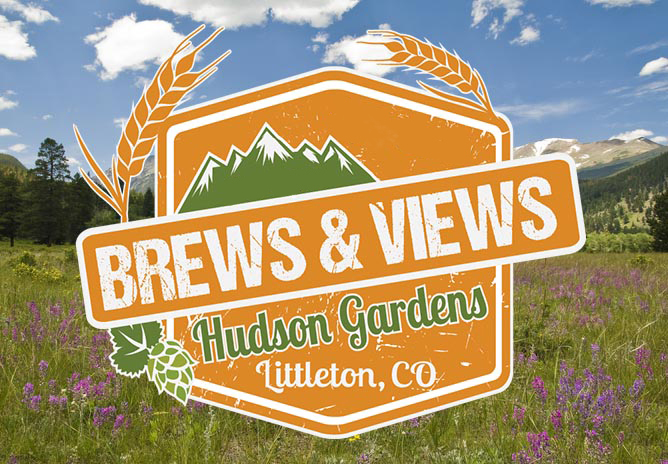 Brews & Views Beer Fest is a community event co-presented by the City of Littleton and Hudson Gardens. 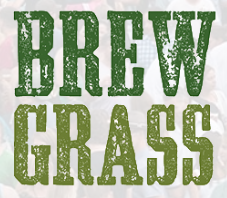 Make plans to join us for the second annual event on September 3, where you can choose from over 40 local craft beers, enjoy live music and play lawn games under the beautiful Colorado sky. Souvenir Pint Glass included with ticket! Infants okay, if worn by the parent as an accessory; no strollers. For the safety of your 4 legged family members, there are no dogs allowed at this event, we apologize for any inconvenience. Event will happen rain or shine. All sales are final, no refunds. 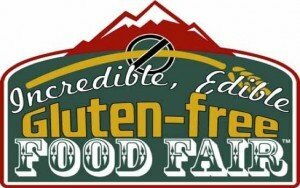 Please join your Denver Celiac Support group for our 10th Annual Incredible, Edible Gluten Free Food Fair on Sunday, August 21st from 10am – 3pm. This will be a great celebration with lots of gluten free vendors who will offer samples of amazing gluten free products. Make sure to check out the fun presentations and food demos going on during the day as well! 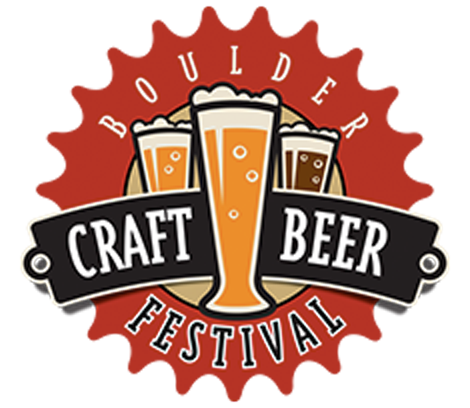 Boulder Craft Beer Festival in Boulder Colorado on Saturday, August 20, 2016 from 12pm to 5 pm. https://www.boulderdowntown.com/craft-beer-festival Don’t miss the 3rd Annual Boulder Craft Beer Festival (August 20, 2016, 1-5 p.m.). The event brings together the best craft breweries from Boulder County and beyond for a tasting festival, offering attendees samples of Boulder’s best beer. The festival includes music, lawn games and food for purchase. Please note: a limited number of tickets are available, the event sold out in its first two years! Attendees will be able to sample beer from 25 breweries (click here to view the full line-up) while enjoying live music with two-hour sets from indie-folk band The Heartstring Hunters (12:30 – 2:30 p.m.) and Chain Station (3:00 – 5:00 p.m.) high-energy, get ’em out on the dance floor string band. A number of restaurants and local food trucks will be participating in the festival with food for purchase onsite at the event. There will also be free lawn games available for attendees including ping pong and corn hole. The first ever Boulder Craft Beer Festival, in 2014, was a huge success. Since then, this iconic annual event draws thousands of beer enthusiasts in Boulder County, making it one of the largest outdoor brewing festivals in Colorado. The event brings together 26 of the best craft breweries from Boulder County alongside New Planet Beer, offering attendees samples of Boulder’s best beers. Attendees are sure to expand their palates as they enjoy unlimited samples from participating breweries and food from local food trucks. Screamin’ Sicilian, Suburban Wiener, Still Smokin, Cuban Fusion will be on site. Of course, the beer festival won’t be complete without live music. This year, attendees will enjoy performances by Chain Station and The Heartstring Hunters. There will also be lawn games like corn hole and ping pong. 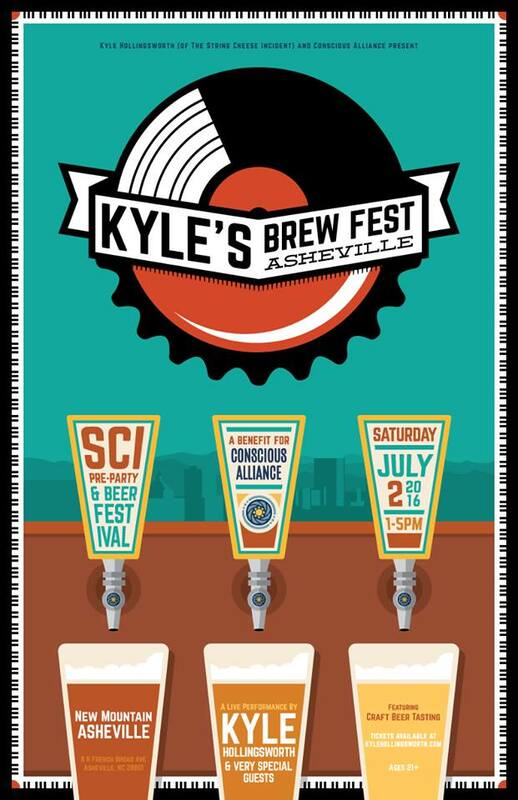 The event is sure to delight both seasoned and new craft beer drinkers. VIP tickets are $50 per person and General admission tickets are $35 per person. Meanwhile, tickets for designated drivers are available for only $10. VIP tickets include early admission, specialty beer samples from participating breweries, unlimited beer samples, commemorative tasting glass, and an event hat. General admission tickets include unlimited beer samples and a commemorative tasting glass. Designated drivers, on the other hand, have a food voucher good for $10 plus unlimited non-alcoholic beverages. Please be reminded that there are only a limited number of tickets available. Tickets get sold out every year, so we advise you to get your tickets early. To purchase tickets, you must be 21 years of age or older. Don’t forget to bring your ID on the day of the event and to stop by the New Planet Beer booth to say Hello! 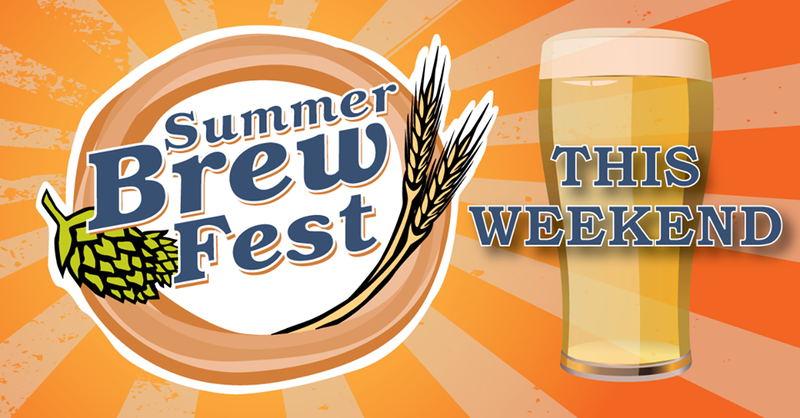 New Planet Beer is a proud sponsor of the Summer Brew Fest in Denver Colorado on Friday July 22 from 7pm to 10 pm. This event is sold out. http://denverbrewfest.com/summer/index.html 6-7 pm VIP Power Hour! Cool down with unlimited tastings of some of the best brews available – souvenir glass included! Presented by Fresh Baked Dispensary and Great Divide Brewing Co.
Top US Women’s runner and New Planet Beer fan Brittni Hutton will be running in the May 14, 2016 Gluten Free Gallop 5k. Brittni is a dedicated runner that is also gluten free, look for her in her New Planet Beer Cap but don’t expect to out run her and if you’re a spectator, look quick because she will be a blur. We are rooting for Brittni to run this 5k in 16 min. flat. &star; Mile (Road): 4:57 – 2015 Pearl Street Mile, Boulder, CO.